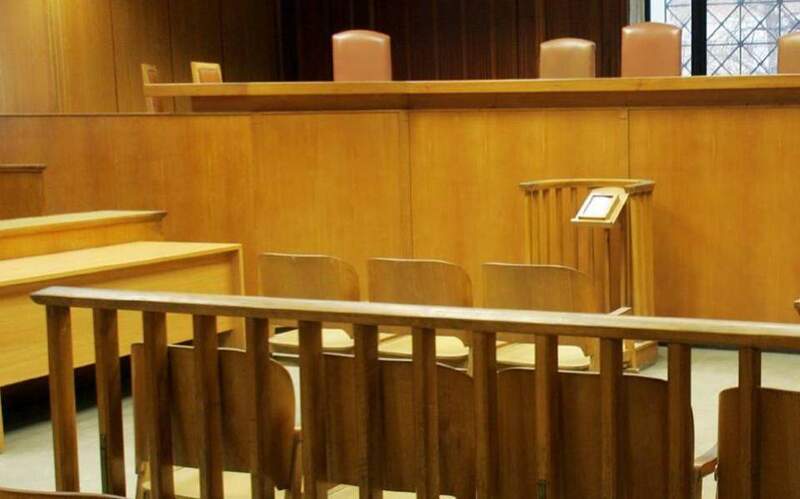 A court in Thessaloniki on Friday sentenced a police border guard to 10 years in prison after finding her guilty of artificially increasing the grades on the high school graduation certificate with which she secured her job 15 years ago. According to the Athens-Macedonian News Agency, the unnamed officer graduated from a school in Imathia with a grade of 13 out of 20, but she claimed to have achieved a grade of 18. The fraud was uncovered as part of inspections of certificates launched by the Interior Ministry.